Highest quality soft surface fabric. Best selling mouse pad size. 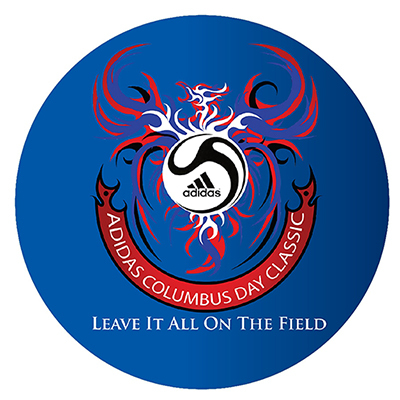 Product Size: 7" x 8" x 1/8"
Give your clients the custom imprinted mouse pads and gain tremendous popularity. 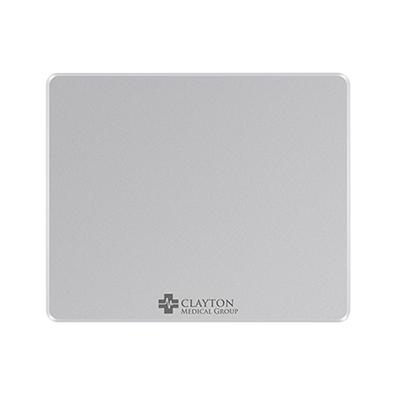 Promotional mouse pads are very useful as these are used regularly. 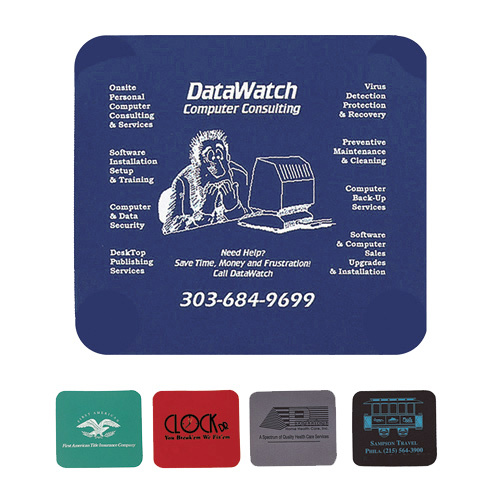 With an amazing full color graphics, these Personalized Full Color Soft Surface Rectangular custom mouse pads will surely spread your brand message faster and wider.You can distribute these mouse pads in offices, seminars, tradeshows, etc. So get your custom mouse pads today and have a successful campaign! "These mouse pads not only fitted my marketing budget but helped me to promote my newly found business. " 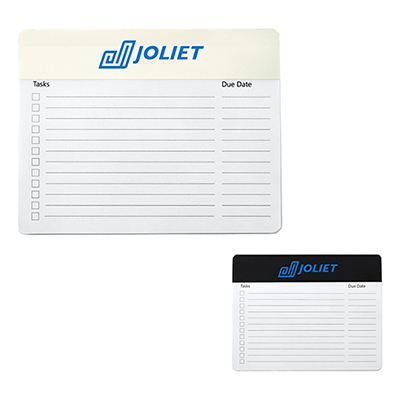 "We were looking for items that would remind our customers of our brand name for long times. We are glad that we bought these. " "We wanted a marketing product that will remind customers and employees of our brand whenever they are on their computers. These mouse pads are the perfect solution. " Unlimited Color with this full Spectrum Mouse Pad!